Hauwei’s upcoming P20 Pro smartphone is expected to have a 40MP primary camera which sounds cool until you think about just how much storage space your photos will likely eat up. So it’s not surprising that a Huawei smartphone may also be one of the first phones to ship with 512GB of built-in storage space. 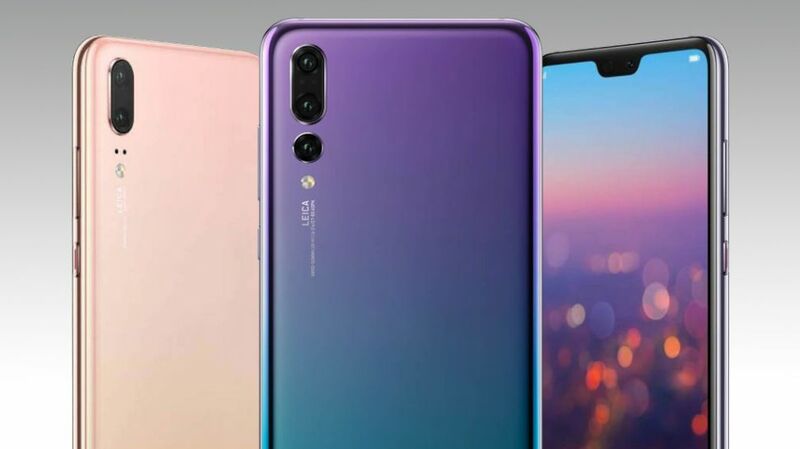 The Chinese mobile maker will launch a trio of smartphones – Huawei P20, P20 Lite, and P20 Pro – on March 27 but it is not clear whether the 512GB handset will be a variant of one of the above models, or an entirely new phone. As per a listing on TENAA, a Huawei smartphone with model number NEO-AL00 has will come with 6GB of RAM and 512GB of inbuilt storage. The detail was edited after the first certification, indicating that it may not be a typo. Interestingly, Huawei still does not have its own mobile storage production plants nor does it have the technology to manufacture 512GB memory chips, and that leads to the question whether the company is set to also announce the technology. It is also possible that Samsung might supply the chips, since last year Samsung had announced to begin the mass production a new 512GB embedded universal flash storage (eUFS) solution. Samsung started to make 512GB drives for phones back in December. While we don’t know if that’s what Huawei is using, it’s clear that the trend of large storage phones has begun. Massive amounts of storage in phones is a lot of fun and will be particularly useful for recording 4K video since every three minutes of 4K footage takes up about 1GB. You’d now hypothetically be able to record a full day of 4K video with Huawei’s 512GB phone.